To go along with today’s release of The Documentary 2, The Game is offering a pre-order of The Documentary 2.5 exclusively on iTunes. 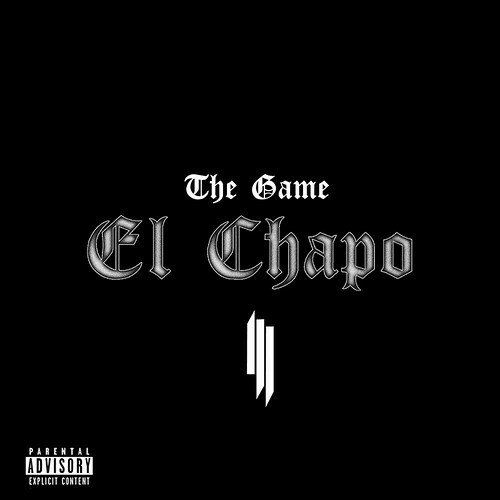 Available now from as an individual download from The Documentary 2.5, Skrillex gets involved on the Bangladesh produced “El Chapo”. This entry was posted in Hip Hop, Mixtapes/Albums and tagged California, Skrillex, The Documentary 2, The Documentary 2.5, The Game. Bookmark the permalink.